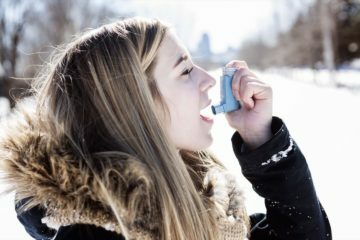 Up to 90% of people with asthma and COPD are not using their puffers correctly, according to the National Asthma Council. 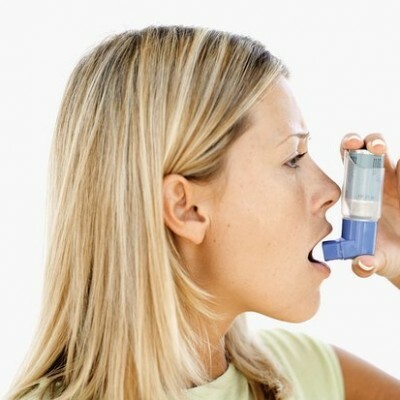 A new video is now available online to demonstrate correct step-by-step use for all types of puffers. 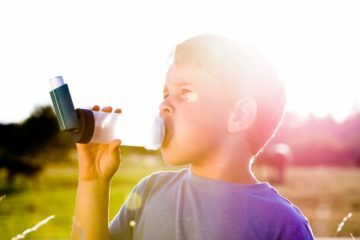 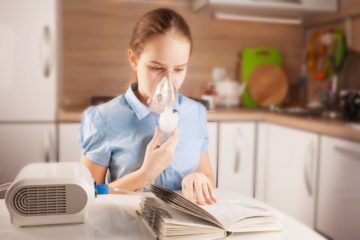 Incorrect use is especially common in the older age groups and can greatly reduce the effect of your medication and lead to poor asthma control. 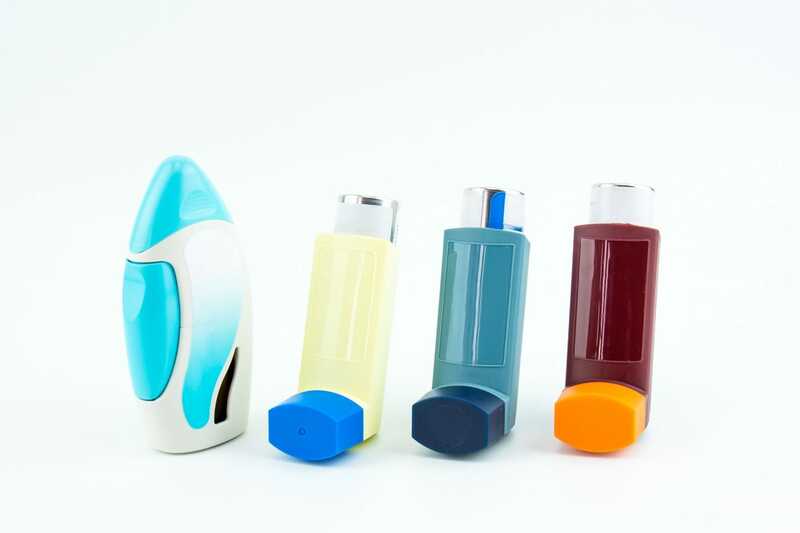 Common problems include not shaking a puffer between doses; not holding a Turbuhaler or Accuhaler at the right angle when loading a dose; and putting multiple doses into a spacer, rather than inhaling each individual dose one at a time. 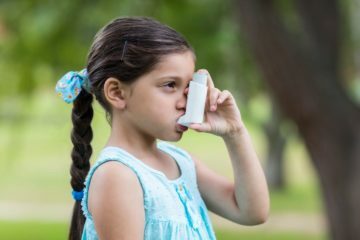 If you use an inhaler, ask your GP or pharmacist to check your technique regularly, or view the video at the National Asthma Council website.